Help us complete our second patient room in the Tower! 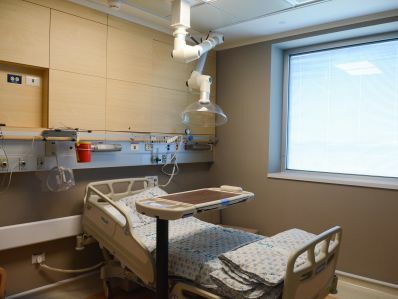 Help Hadassah equip patient rooms in the newly built Sarah Wetsman Davidson Hospital Tower. Miracles happen in these rooms every day, through cutting-edge research and compassionate care. We need to make sure that this vital work continues. Our extraordinary doctors, and patients in need of care, require the best equipment and resources we can give them. 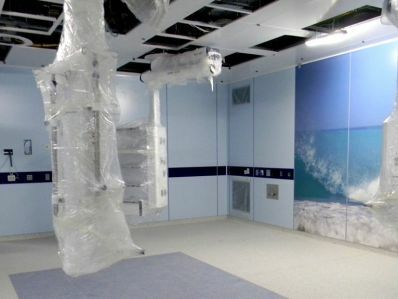 Please make a generous donation today to help complete our patient rooms today. Congratulations on assuming the role of President of Sabra Hadassah of Greater Philadelphia. leslie Wassserman who does so much to help the residents of Tower ! 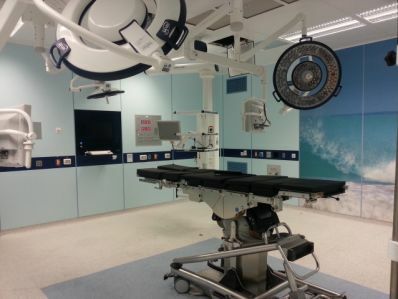 What can happen in a patient room? The victim of a terrorist’s car bomb that exploded in downtown Jerusalem in 2001, Adi, age 11, was near death. 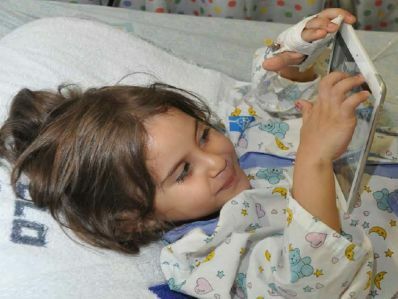 But doctors in the trauma center at Hadassah Medical Organization refused to give up. They saved her life as well as her badly injured leg and helped her learn to walk again. At Hadassah’s Centennial Convention in Jerusalem in 2012, she walked gracefully across the stage wearing high-heeled shoes! Her Hadassah doctors danced at her wedding. 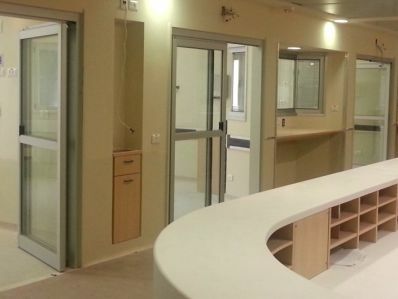 And in 2014, she delivered a healthy baby boy at Hadassah-Hospital Ein Kerem. It is patients like Adi who will benefit from the treatment and care given in the patient rooms of the Tower once they are fully equipped. 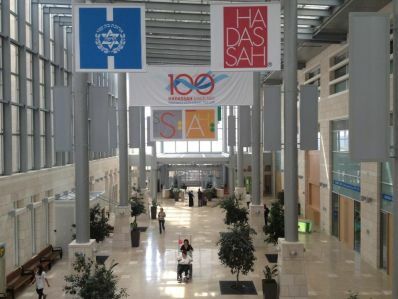 Dedicated in 2012, the soaring Sarah Wetsman Davidson Hospital Tower was Hadassah’s gift to the people of Israel on the occasion of its centennial. 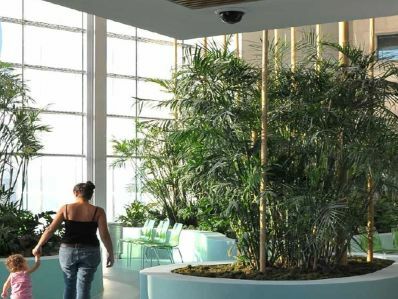 When its Surgical Center is completed, it will house 20 ultra-modern, specialized surgical theaters protected from outside attacks of any kind. 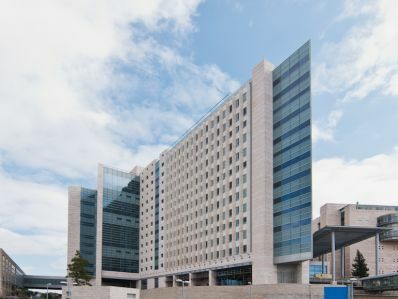 The 19-story inpatient facility has 500 beds and 60 Intensive Care Unit beds; the departments of cardiology, internal medicine, orthopedics, urology, and obstetrics and gynecology; intensive care and intermediate step down units; and five below-ground floors--where the Surgical Center is located--that are fortified against conventional, biological or chemical attacks. Healing gardens, an expansive resource room, innovative patient rooms equipped with fold-out beds for family members, and the most advanced monitoring and imaging systems in patient rooms help ease the hospital experience for those who are ill.
Our 422 donors and supporters made this campaign a success in 331 days. Where are your gifts coming from?